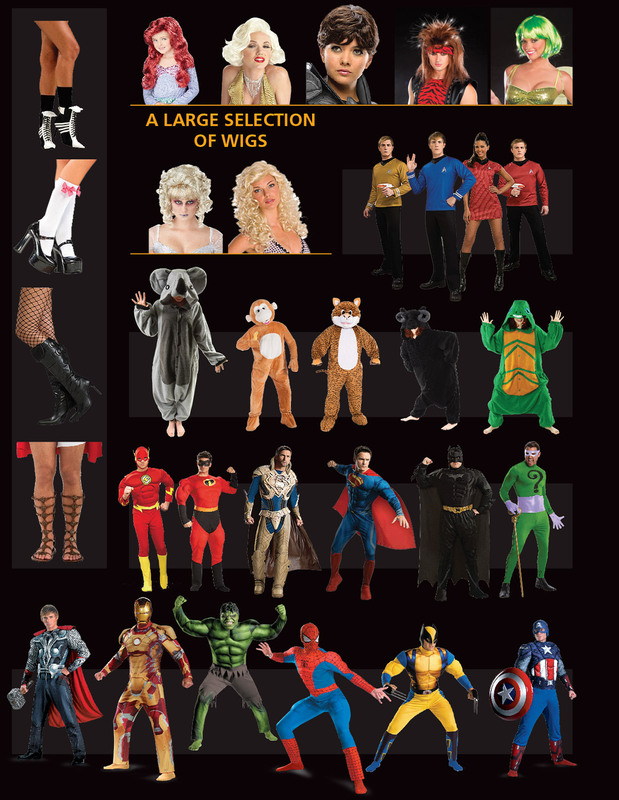 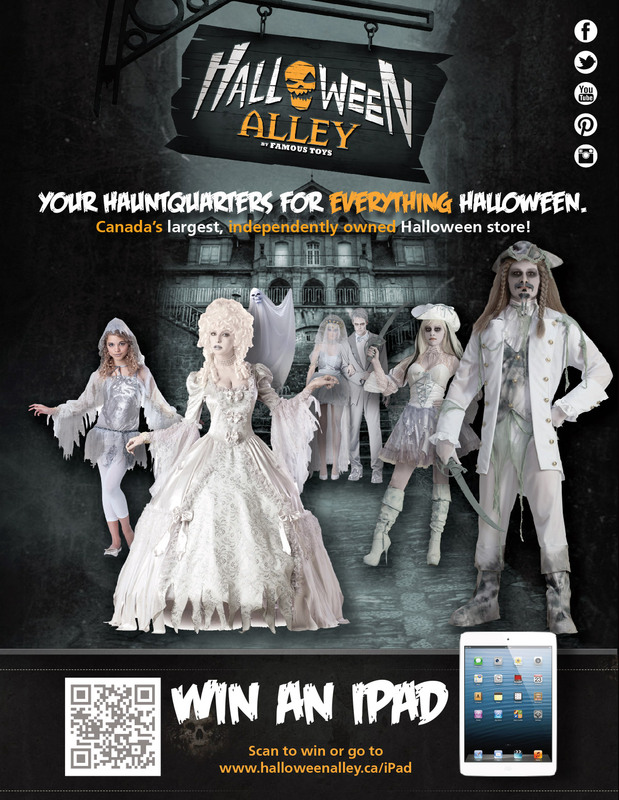 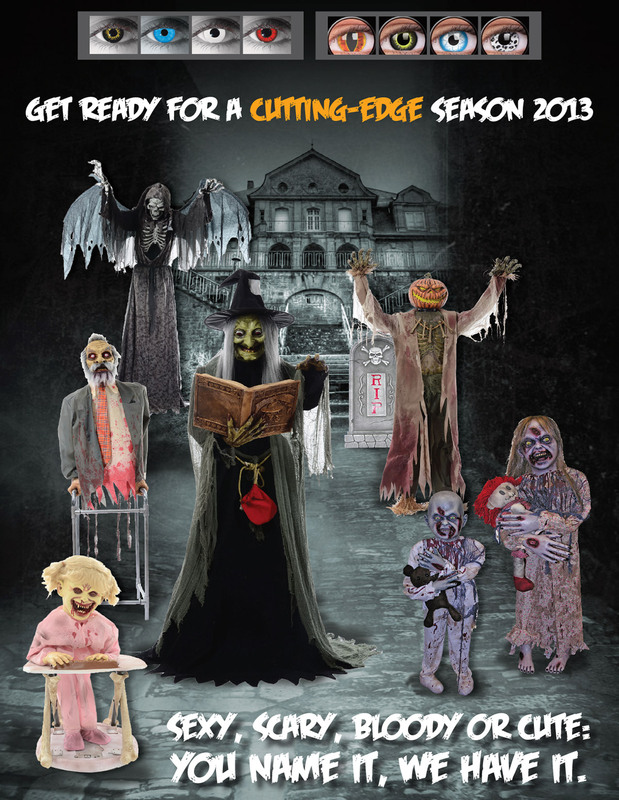 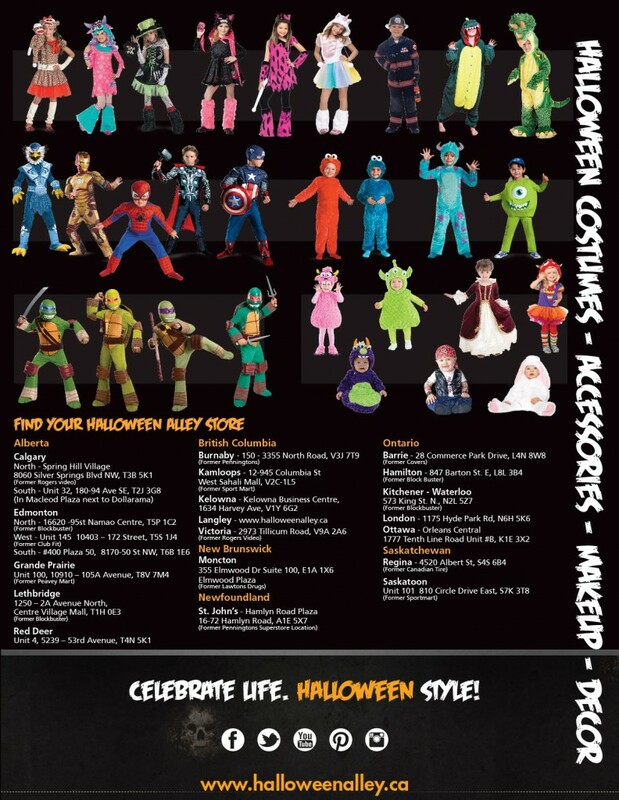 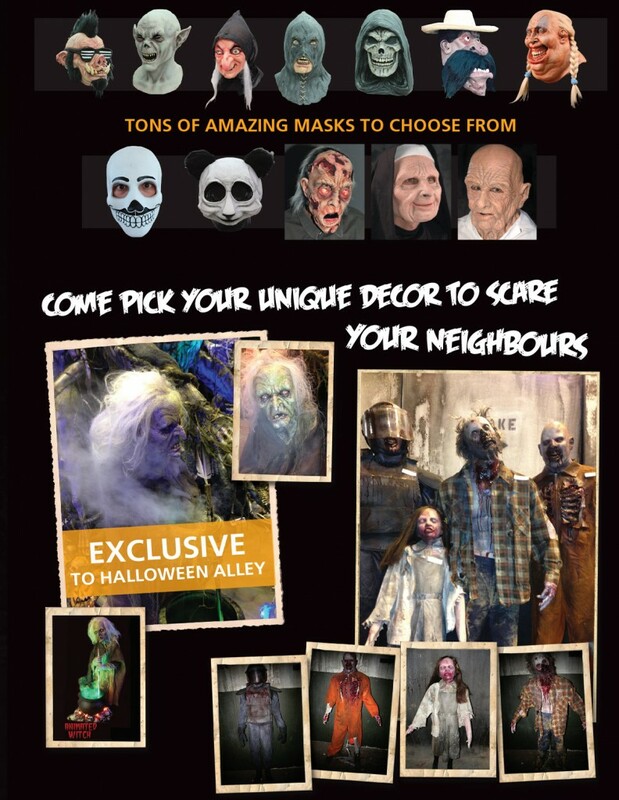 Check out our 2013 Flyer of Halloween costumes, decorations, accessories and more! 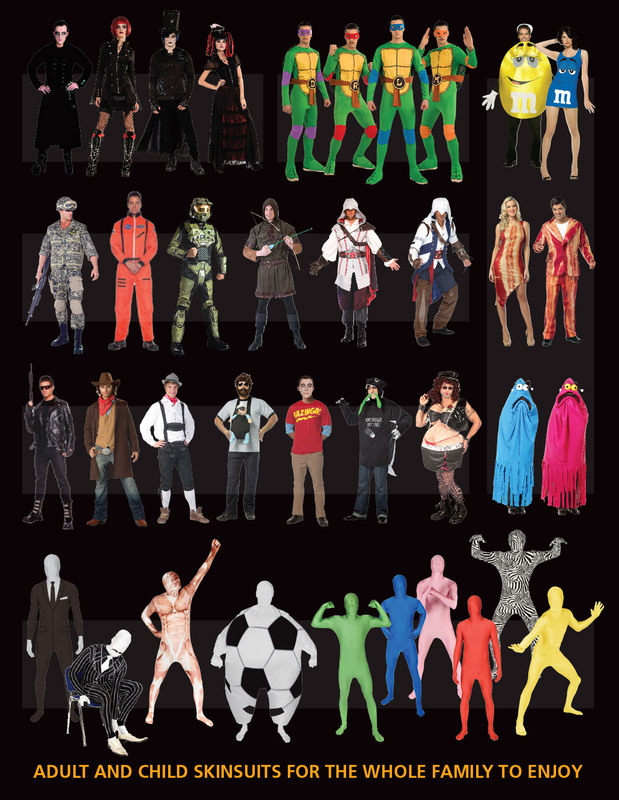 Thanks for helping others Celebrate Life. 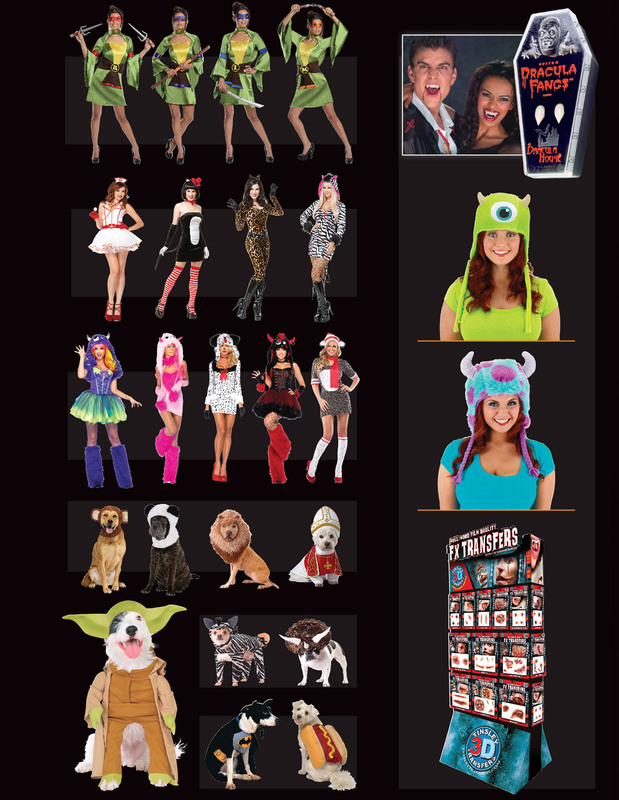 Halloween Style!